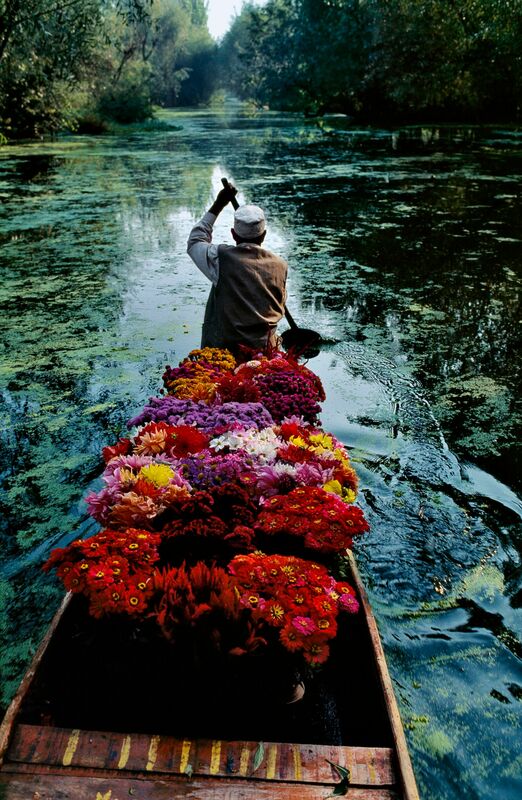 Flower Seller, Dal Lake, Srinagar, Kashmir, 1996. © Steve McCurry. Image courtesy of Beetles and Huxley. 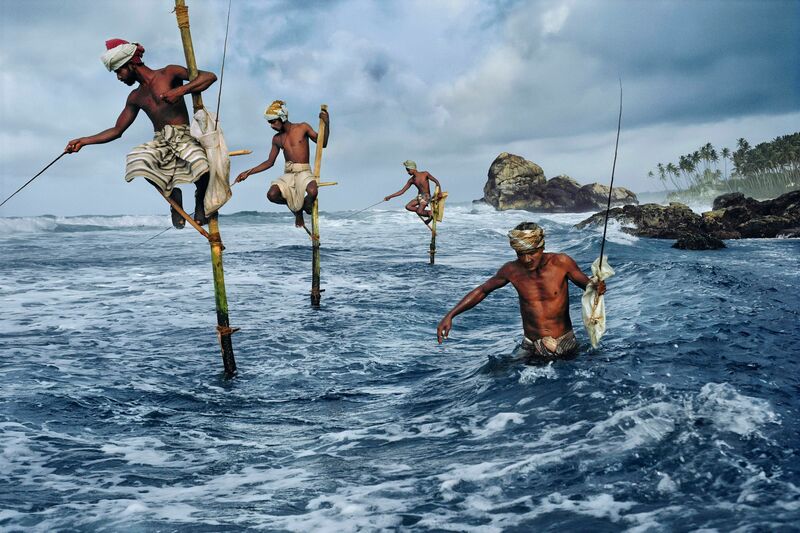 Fishermen, Weligama, South Coast, Sri Lanka, 1995. © Steve McCurry. Image courtesy of Beetles and Huxley. Afghan Girl, Peshawar, Pakistan, 1984. © Steve McCurry. Image courtesy of Beetles and Huxley. 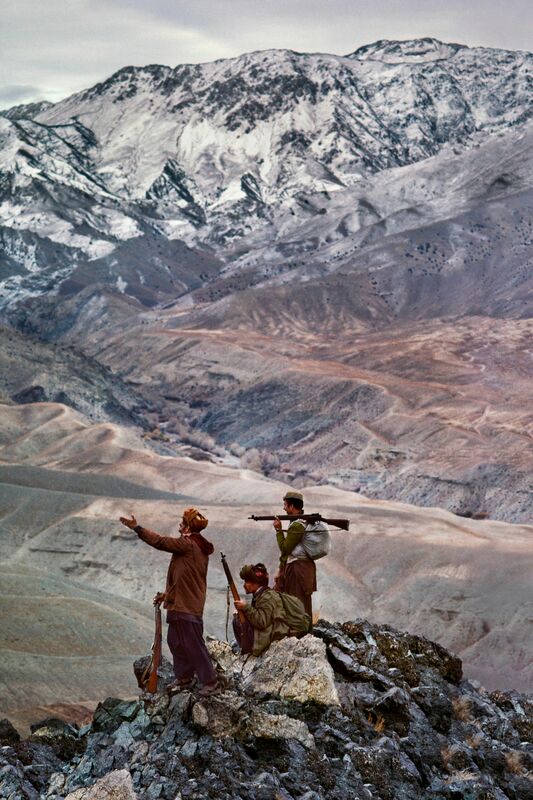 Mujahideen Stand Atop A Mountain in the Hindu Kush, 1984. © Steve McCurry. Image courtesy of Beetles and Huxley. 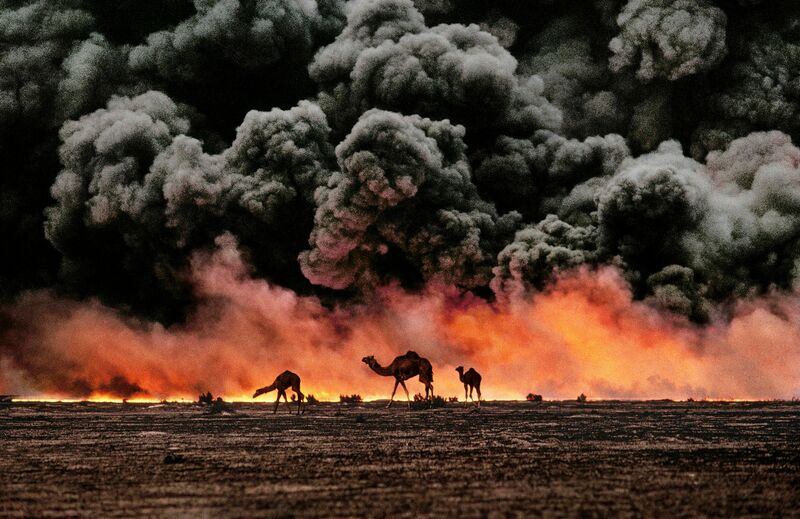 Ahmadi Oil Fields, Kuwait, 1991. © Steve McCurry. Image courtesy of Beetles and Huxley. 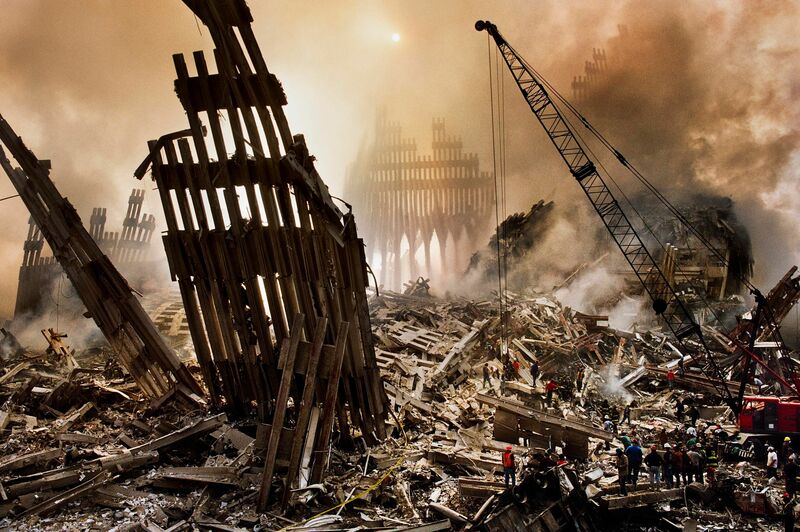 Wreckage at Ground-Zero, New York, 12 September 2001. © Steve McCurry. Image courtesy of Beetles and Huxley. Beetles and Huxley gallery in London is to open a retrospective exhibition of the American photojournalist Steve McCurry. The exhibition will feature many of McCurry's best known images – including Afghan Girl, his 1984 portrait of the refugee Sharbat Gula. 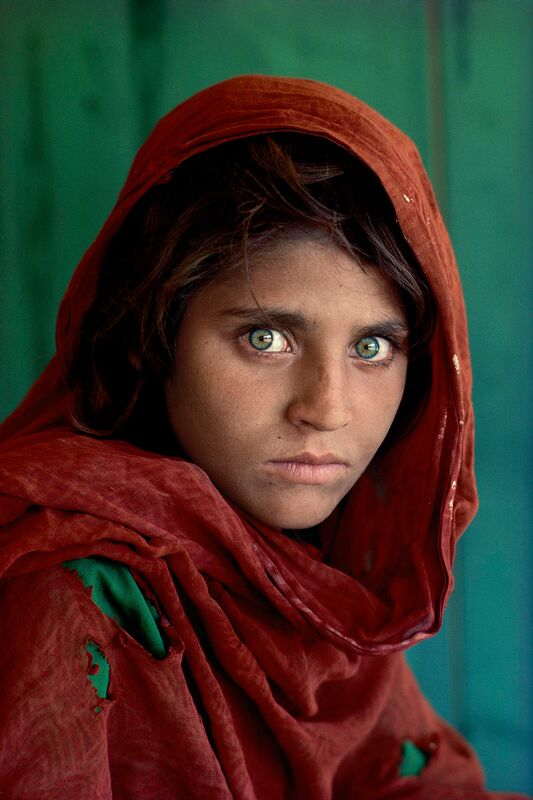 When Afghan Girl appeared on the cover of National Geographic in 1985, it quickly became an archetypical western image of Third World suffering.